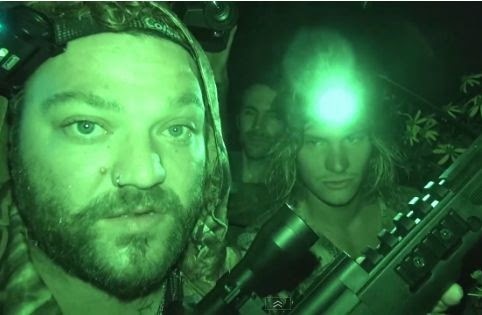 Bam Margera is a Professional Skater and a star in the Jackass movies. Now we find him entering the Bigfoot world and leading his own expedition in the Pocono Mountains of Pennsylvania. This is Part 1 so I assume there will be more to come from Mr. Margera.